U.S. News & World Report has released its comprehensive rankings of luxury hotel properties in the Western hemisphere. The rankings, released Thursday, were based on a range of expert reviews as well as guest reviews provided by travel site TripAdvisor and a hotel’s class or star rating. “To rank very highly, a hotel will have a very high rating among travelers, it will have collected several top industry awards, and it will be a higher-starred hotel,” Shields said. The best in the U.S.? That would be The Lodge at Sea Island in Georgia. 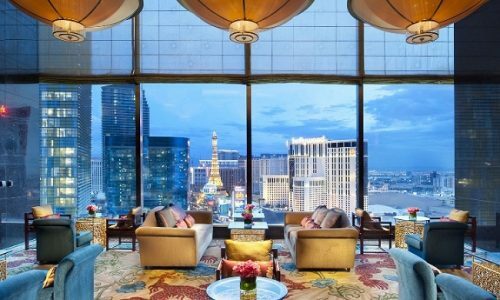 Also appearing on the Top Ten list were: The Jefferson (Washington, DC), Aria Sky Suites and the Mandarin Oriental (both Las Vegas) and The Peninsula Beverly Hills. (CNN).